This post was written by me on behalf of Peapod Delivers and all opinions expressed in my post are my own. 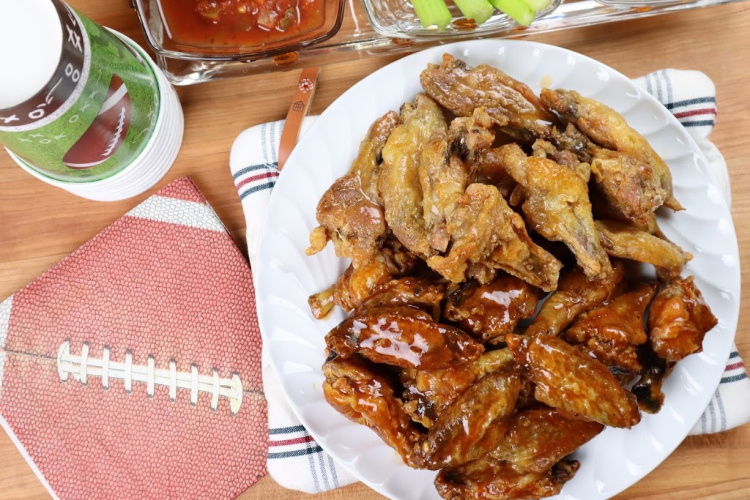 The Big Game is almost here and as always, I am making a spread for my friends and family so that we can root and cheer for our team of choice all while eating and enjoying every moment of it. I mean I have to be honest and admit that food is the reason I am excited for the Big Game each and every time and nothing helps to make the food celebration a success like Peapod. 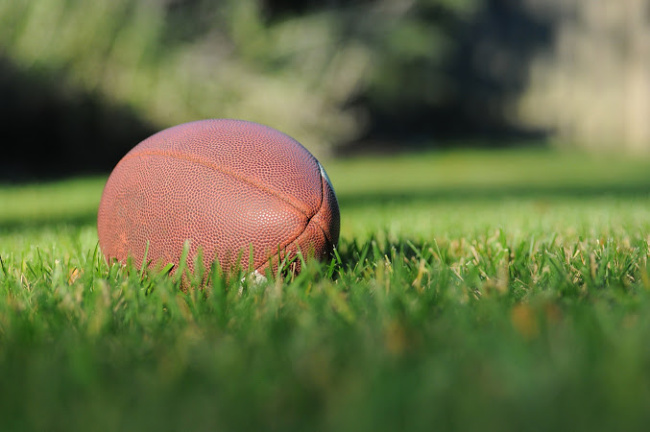 Peapod is the country’s leading online grocer and I absolutely love shopping with them, especially for a big day like Game Day, as that is what the celebration is really about…. spending time with family & friend all while enjoying endless amounts of delicious food, snacks and more. 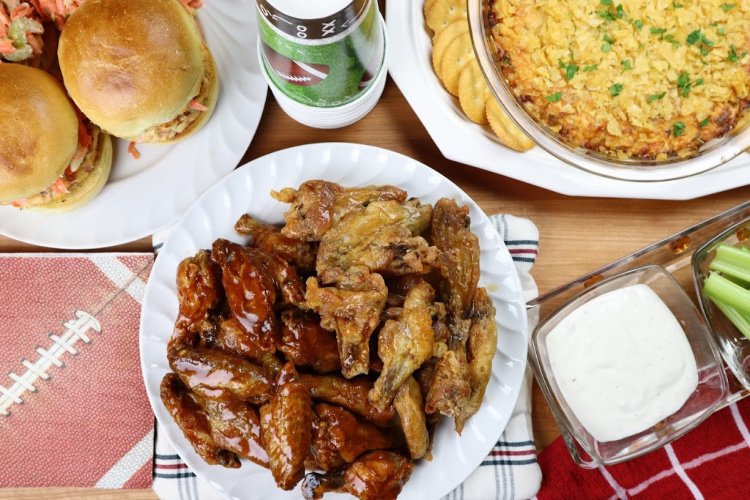 Peapod makes planning and gearing up for the Big Game easy as I can browse through their shoppable recipes online and literally click a button to order all of the ingredients needed to recreate the recipe and they deliver it to my front door! You can even order from their selection of party platters which are delicious and serious time savers for sure. I love the service that Peapod provides because I will have more time on Game Day to spend with my friends and family and I actually get to enjoy eating all of the delicious food right alongside them all while rooting for our favorite team. 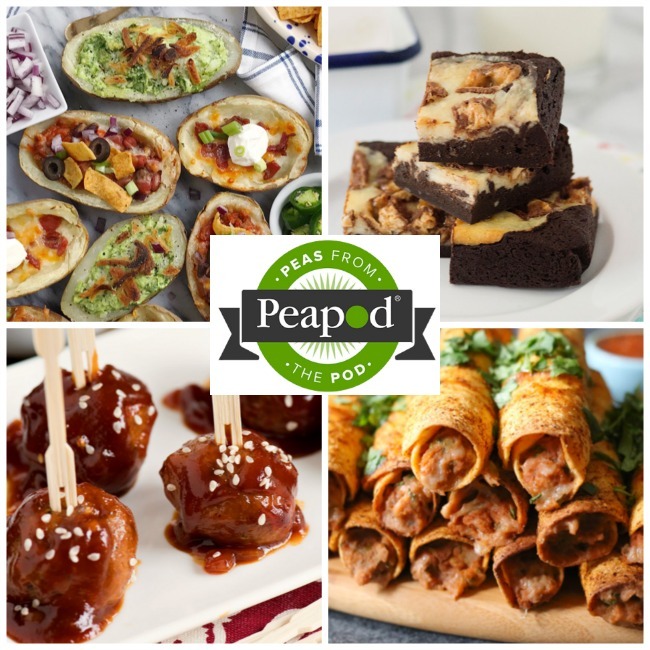 Peapod is also amazingly convenient all year long as they make it easy to plan, schedule and purchase the ingredients needed to create delicious meals for yourself and your family plus everything that you need is delivered to your doorstep. What could be easier? What do you think? Leave Some Comment Love Telling Me All About It As I Love Hearing From You! Mmmm. Sounds yummy. I definitely want to try these dishes. How had I not heard of them?? The food looks delicious, and it would definitely be convenient. Peapod delivers in my Mom’s area. I keep telling her to try them! Thanks for sharing. I’ve heard of Peapod but didn’t know much about it. These sound delicious! 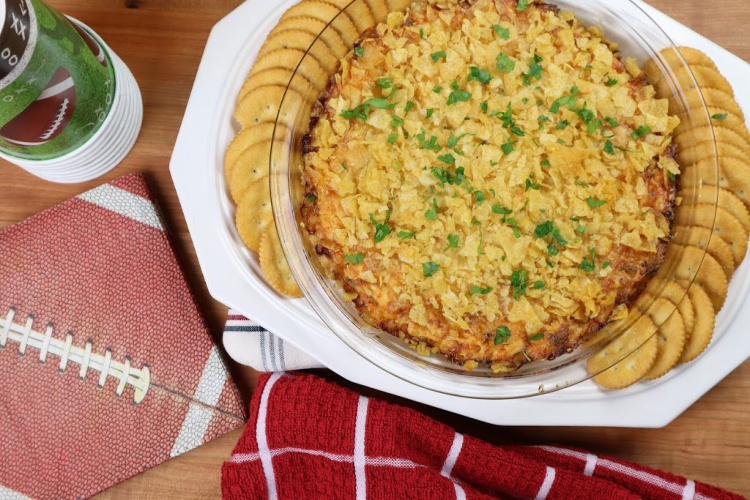 I would especially love to try the Chicken Jalapeño Popper Dip! Yum. These all look like such amazing recipes. I’ve not tried online grocery shopping yet but friends & family are all on board so I’m going to give it a try. It’s 18 miles round trip to nearest convieance store so this might be just the thing for me! 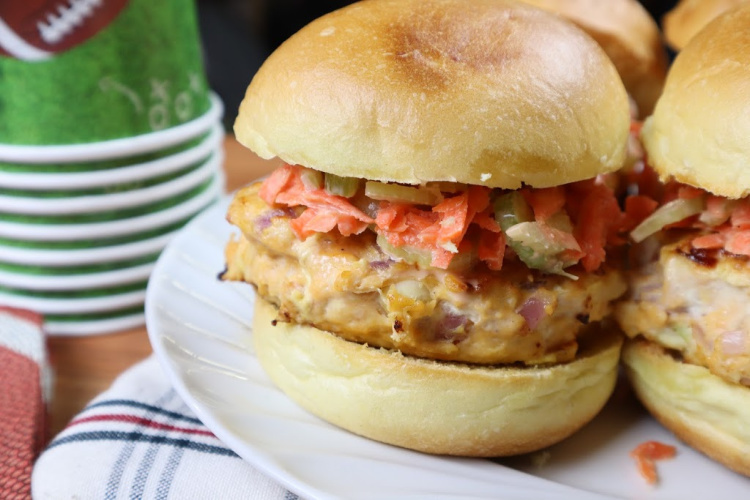 Those Buffalo Chicken Sliders look tasty. Those would be great at any party.